Thanks for a very thought-provoking post and a good analogy to highlight the importance of conversion factors. 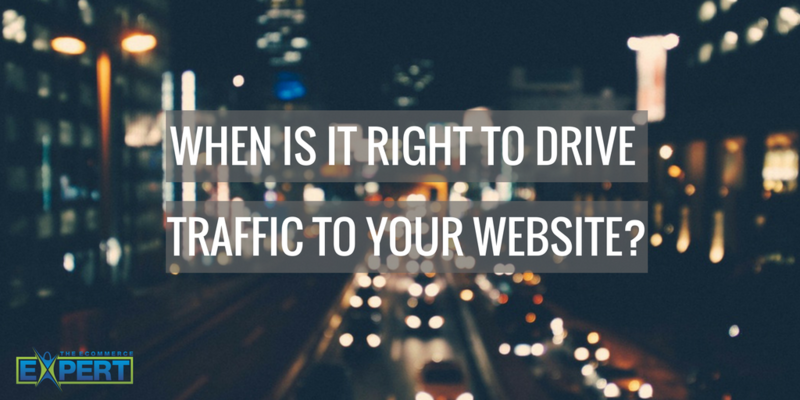 However, I think in answer to your post’s question, it’s always right to drive traffic to your website. 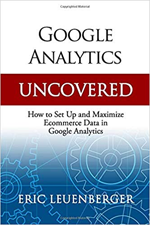 Of course, it’s important that the bulk of that traffic is well qualified, but all traffic has potential to lead to sales through word of mouth, social media, at a later date, etc. Also, your analogy uses a very specific requirement – a snow shovel. If you extend the analogy, a brick and mortar hardware store can be located out of town, away from high footfall (traffic), because most people would be going there for a specific item (highly qualified traffic) – even with poor customer service, as long as they sell the shovel, most people will just buy the thing and get on with their lives. Compare this with a general gift store at Christmas where locating the store in a busy mall will lead to sales from fairly unqualified traffic, regardless of customer service. In fact, retail analyst Mary Portas begins a new TV series here in the UK tonight on just this very subject. She laments the dreadfully poor service in most high street shops which still make big profits simply by being in busy malls and piling goods high and selling them cheap. Sorry for the long comment and I do agree with your overall point, it’s just that as a newbie in online retailing, with a new online store, I could use as much traffic as possible (qualified of course!). A well researched post with elaborate examples. Like the moral of the story. Thanks. This is one of the absolute best articles I’ve read on your blog. You have really opened my eyes about the customer experience once I’ve gotten them to my store. I’ve added the accepted payments mod as well as other features to add to the customer shopping experience. Agreed with the first reply about it “always” being a good time to promote the business. It depends on if you’re targeting a few dozen/hundred customers/businesses, or 300,000,000+ Americans. While you could potentially turn off a small, targeted market – someone who is looking to buy NOW will not be around in a few days, weeks, months. I would rather convert 0.1% of 10,000 people than 0% because I’ve been hiding. Additionally, SEO takes time – you will not suddenly get the traffic you’re expecting. PPC might be a different story.